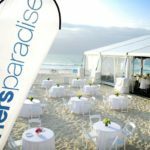 Excel Hire offers reliable Sunshine Coast marquee hire. We maintain a stock of a wide range of marquees to suit your every need. Contact us today to find out more! 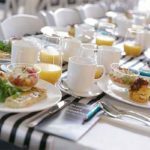 When you are hiring any equipment for an event, reliability is of the utmost importance. At Excel hire we understand just how important this is. Not only do you need to be able to rely on the suppliers, but you also need to be able to rely on their equipment. Our team prides themselves on providing superb customer service. We aim to be professional at all times, in all aspects of our business. When you hire a marquee from us, you can rest assured knowing that it will be delivered on time and erected quickly and efficiently. At the conclusion of your event, the marquee will be dismantled and removed just as skillfully. We always maintain our hire equipment so that our customers only receive top quality marquees in excellent condition. At the heart of our business is a commitment to excellent customer service. 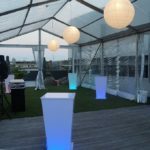 When it comes to Sunshine Coast marquee hire, Excel Hire has an extensive range from which to choose. We stock all types of marquees for all types of purposes. From elegant marquees for weddings to industrial marquees for construction sites, we have it all. That is why Excel Hire is the ‘go to’ business for Sunshine Coast marquee hire. 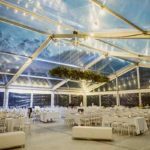 No matter the scale of your event or the duration of your project, you can rely on Excel Hire to provide a marquee that meets your needs perfectly. 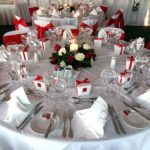 Our professional team is always on hand to help you select the best marquee for your needs and budget. 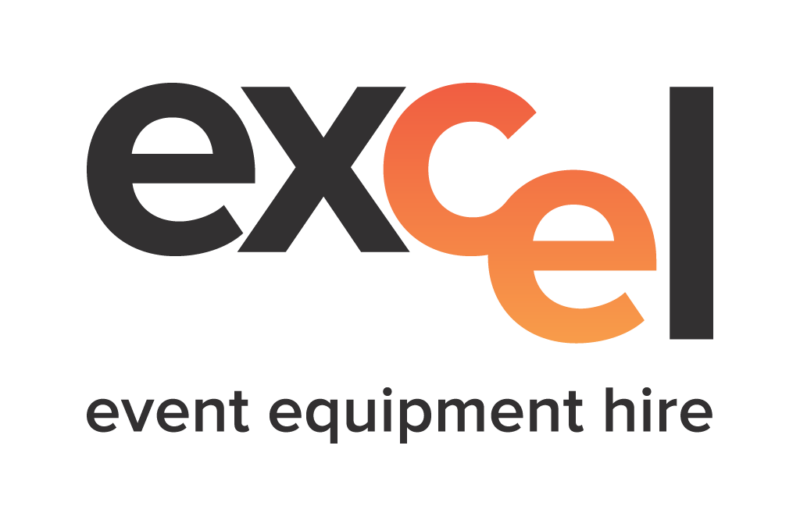 For professional marquee hire on the Sunshine Coast, make sure to contact the team at Excel Hire today!